Did you wake up one day and find out that another cute, cuddly animal just attempted to destroy your livelihood? Passive income websites almost exclusively depend on organic search traffic, so any traffic lost as a result of algorithm changes can do massive damage. After months or years of exploiting a certain set of guidelines, changes to search ranking algorithms aren’t a very attractive prospect for companies that depend on the Web for the bulk of their business. I personally know of one SEO company that has lost 90% of their leads due to the latest Google changes, which will inevitably result in downsizing and layoffs. Since they were using the same tactics on their client’s sites, it’s hard to comprehend the massive backlash they’re having to address. There is something to keep in mind about Penguin and Panda; Google didn’t down size its search engine and fire the searchers who were finding your evil, spammy site. It simply sent them elsewhere. If your site lost traffic during the last updates, that means a site that Google translates as higher quality saw an increase in web traffic. Use these tactics to improve your chances of recovering some of your lost visitors and to defend against future algorithm updates that will most likely be named after another furry, harmless mammal. Its time to put on your Search Engineer thinking cap and figure out just what thought process is behind the Penguin update your strategy according to inbound link analysis. The vast majority of search traffic comes from long-tailed key phrases. I left out 5% as a margin of error. And according to Google approximately 25% of search queries are absolutely unique illustrating the creativity and differences that exist from person to person. Why would a group of highly creative people, Webmasters and bloggers, suddenly become uniform in the way they construct outbound links? They wouldn’t. Have you ever read an article by Aaron Wall. He hardly ever uses site specific keywords in his links because it doesn’t flow with what he is writing. The anchor text isn’t specific in the link I just attributed to him, just like it won’t be in most organic writing. Algorithms are nothing more than a set of rules that are applied to data. In this case, Google’s database of Websites were reordered based on a complex set of rules from research. Their reserch centered on what a natural link profile looks like. What are these rules? We don’t actually know and we don’t really need to know. We just need rules based on some of the same information. We can further refine this using a the same keyword distribution chart. Most of the key phrases classified as long-tailed are still specific enough to be included as inbound anchor text from back links. Taking a “less is more” strategy to anchor text distribution will help you avoid any unfortunate encounters with a Penguin or one of it’s distant relatives in the future. Linking is one of the most natural things that occurs on the Web. The key to getting a natural link profile is to get bloggers to link to you without actually asking them, paying them, or ever having any interaction with them at all. These are the steps I take when link building (these actually comply with Google’s terms of service btw). Over time as bloggers and Webmasters link to my content, the rules of link building are naturally met. I can then go out and get highly targeted links with optimized anchor text for my money page making use of the new found domain authority and PageRank of my site. Exact match domains already perform way better than simply brandable domains. The thinking by search engineers is that exact match domains are more likely to be relevant to the search query by default. Why would you build a site about baby toys on the domain name huntingknives.com. The statistical probability that the site is going to match the user’s intent is significantly higher for exact match domains. If you are lucky enough (or rich enough 😉 ) to own an exact match domain with good traffic levels your domain just got more valuable because Google just gave you permission to do what the rest of us can’t do, link build to your site with your money anchor text the majority of the time. Less inbound links are needed to rank for an exact match domain, and now SEO’s don’t even have to follow the rules the rest of their competition does for their money keyword phrase. 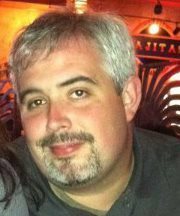 Jason Capshaw is the Internet Marketing Manager for Active Home Solutions. You can read more at his blog, Mywebtronics. Great advice Jason. Thoughts to think over with the latest update to Google. Hey Jason, lots of great advice in here. We got hit pretty bad by the Penguin and are totally rethinking our inbound link strategy. You’ve confirmed what we suspected–we can’t just go and build links based on the anchor text that’s worked for us in the past. And the best strategy of all is putting our heads down and writing content people want to read. Thanks! Shelley, Agreed. I hate you got hit by Penguin. 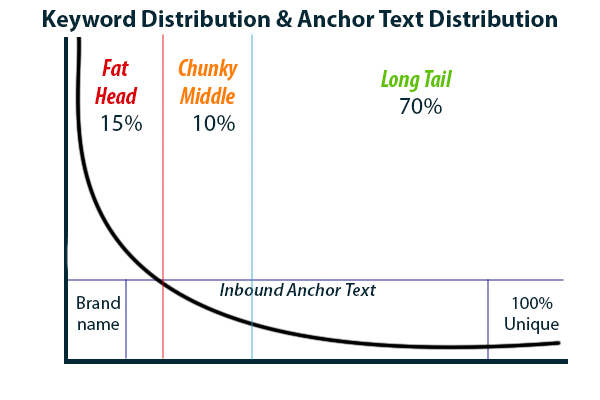 Keep in mind that Google is measuring anchor text distribution in percents. I think the magic number is 10%. So you could create a formula to see how many random/brand links you need to offset your current link profile. I would focus on the total number of root linking domains instead of just total links. For example, if I have 100 root domains linking to me with highly optimized anchor texts, I need 900 that are not. 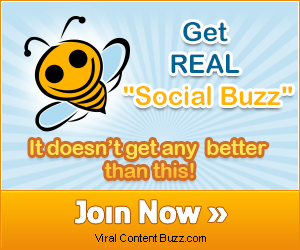 That sounds like a lot, but if you are focused on creating viral content than site scrapers and natural links can shoot that number up rather quickly. linking schemes. I agree with everything else and you offer great advice. Brian, inbound links are never really “long tail”. I believe what Jason is saying here is that if you are targeting a certain anchor text that your need to generate enough backlinks that are anchored to things like your domain names, “click here”, and synonymous terms because if your website is set up to do web design in Los Angeles, having 90% of your inbound links anchored as “Los Angeles Web Design Company” is very suspicious. Jason is saying to bypass link building strategies if you cannot keep a natural link profile. He’s basically saying the same thing as you, “do not overdo unnatural linking schemes”. In trying to relate your anchor text to the Search results he’s saying that a natural link profile has about 1 in 10 anchors that are highly targeted 1 or 2 term keyphrases. Everything else isn’t. Thanks Adam, I can see that now when I go back. I went back and read it a few times, and I think he mistakenly referred to the practice of organic linking as using long tailed anchor text, so I can see where you got that from. Even though they are technically 2 separate parts of SEO, there is a common relationship between Long Tailed Keywords and Organic backlinks. 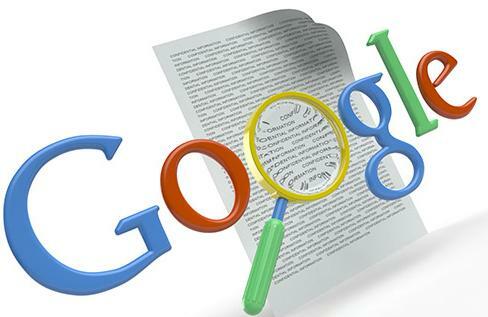 They’re both a natural roundabout SEO result that have been successfully targeted by Google to make the new standard. That, and the fact that both strategies have their gray-hat counterparts (Fat Headed Keyword Stuffing and automated Link Building) which have been the basis of the Search Engine Optimization business of the last decade. Thanks for stopping by Brian. I have been reading the posts on your blog lately as well. Every time I start to write a comment I get interrupted or sidetracked, but I wanted you to know I have been reading. Brian, I actually used two sources for my long tail estimates. One being SEOmoz and the other being the sites whose analytics I have access to. 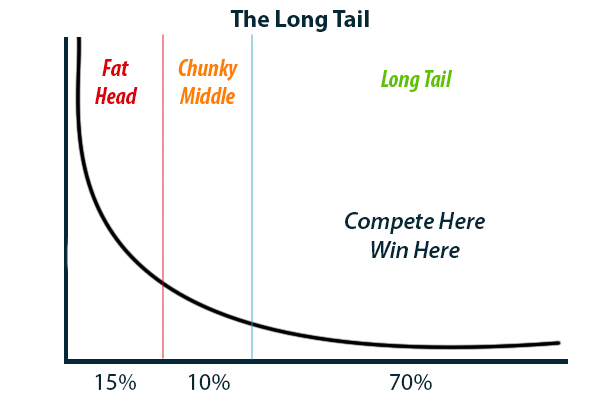 Being a long tail SEO guy, some of my sites get around 90% of long tail traffic, but I think 70% sounds about right. I imagine that each niche is going to have different ratios of natural inbound links. I typically examine the anchor text distribution for my top 20 competitors across two major keyword SERPS for any given project. These statistics and the age of the domain I am working on typically play a big part in how I approach manual link building and anchor text distribution. My hypothesis on the use of varied anchor text is meant to keep a site as far away from the cliff as possible. You can have a higher percentage of non branded inbound links without incurring the wrath of Penguin or any other cuddly animal. But why take the chance when building a natural link profile is so easy.